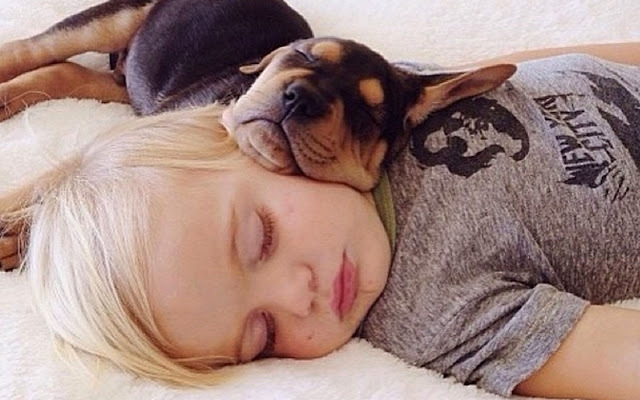 I can't help but share the adorable pictures of 2 year-old Beau and his rescue puppy, Theo, that have gone viral on Instagram this week. Many news shows and and media have been broadcasting them and it's an amazing story. 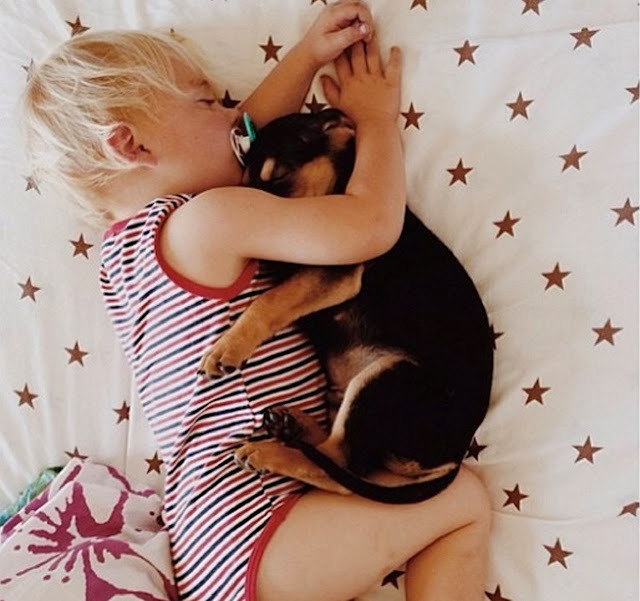 Mother Jessica Shyba started posting Theo & Beau's daily naps on her blog, Momma's Gone City, and to Instagram and she has quickly garnered a huge following. 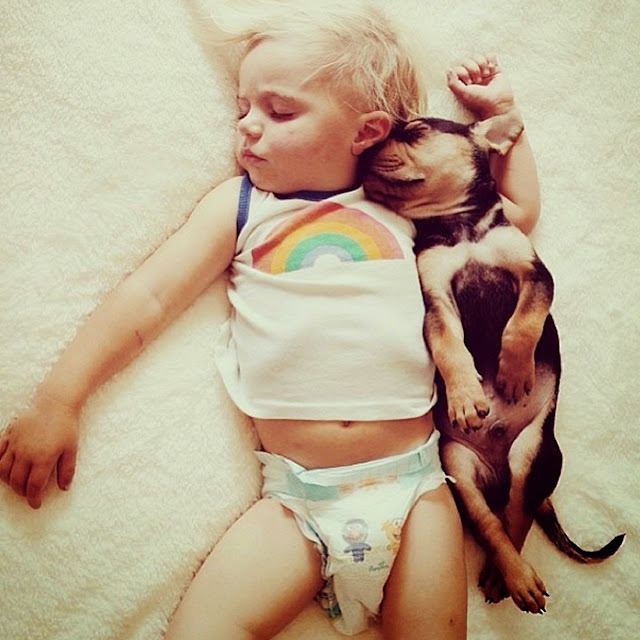 Jessica describes their daily naps as "the most organic and beautiful friendship I have ever witnessed." 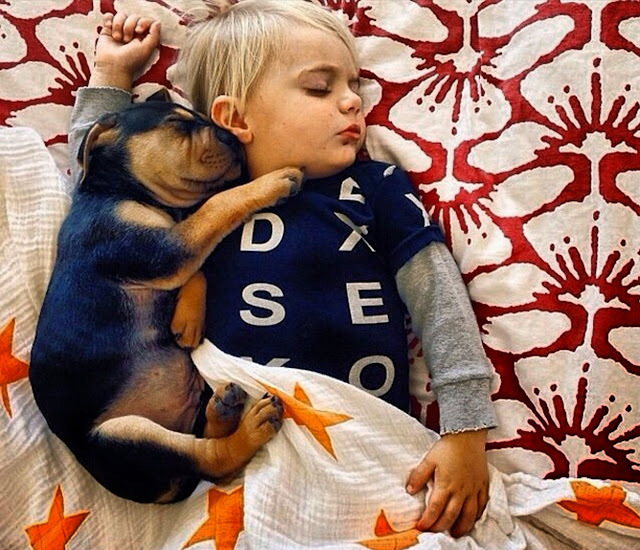 If you are on Instagram, you can start following #TheoandBeau at Momma's Gone City. Check out more pictures and videos on Jessica's blog, Momma's Gone City ... I'm sure they'll make you smile! Theo was adopted from the SPCA. 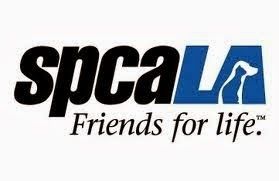 Be sure to visit or donate to your local SPCA this holiday season! 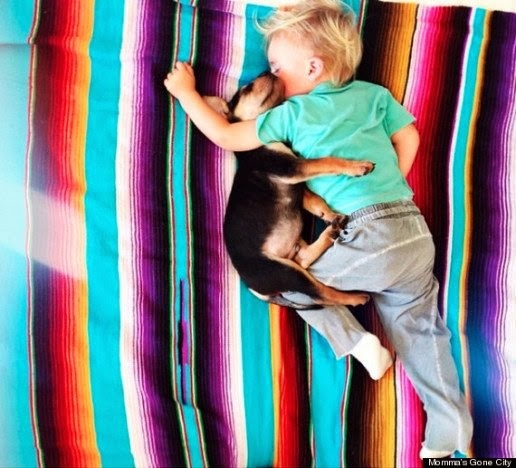 Happy Dog Lovin' & Dog Snugglin'!